Four friends scare themselves silly with a horror film each week, from spooky classics and grisly thrillers to thought-provoking tales and total flops. 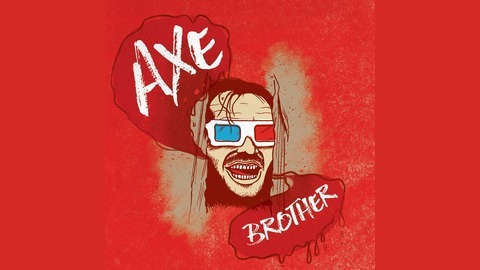 This week on Axe Brother Podcast, we present our final Summer of Horror episode! Tune in as we pick up where we left off with the letter H before blazing through the rest of the alphabet. 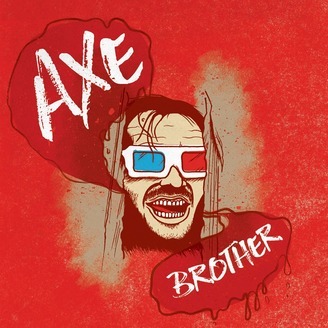 We hope you enjoyed our summer special, and as always, stay tuned for more exciting Axe Brother content!